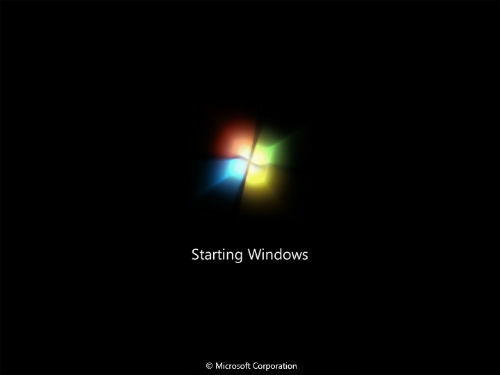 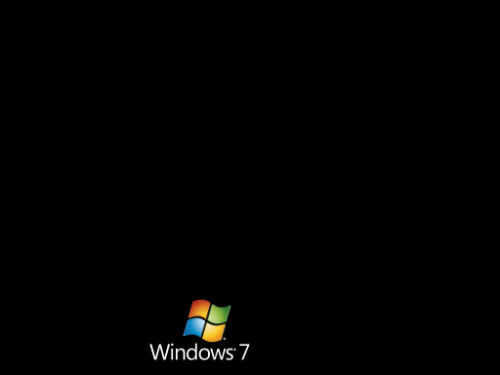 Windows 7 is Microsoft’s new Windows OS. 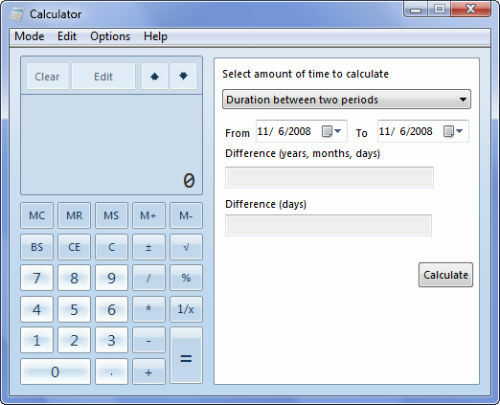 Although its Beta version is released but its final version will be released later. 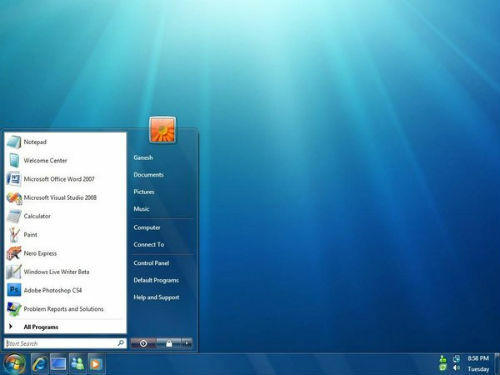 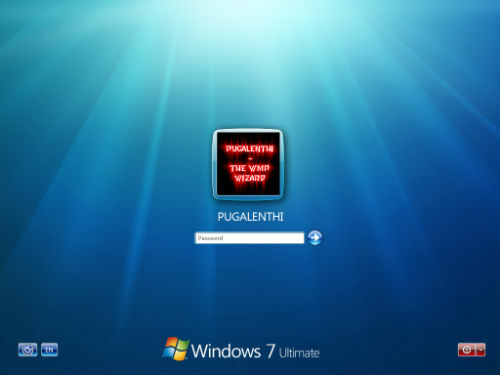 Till then you can take the feel of Windows 7 by transforming your Windows Vista OS to Windows 7 without using any transformation pack.